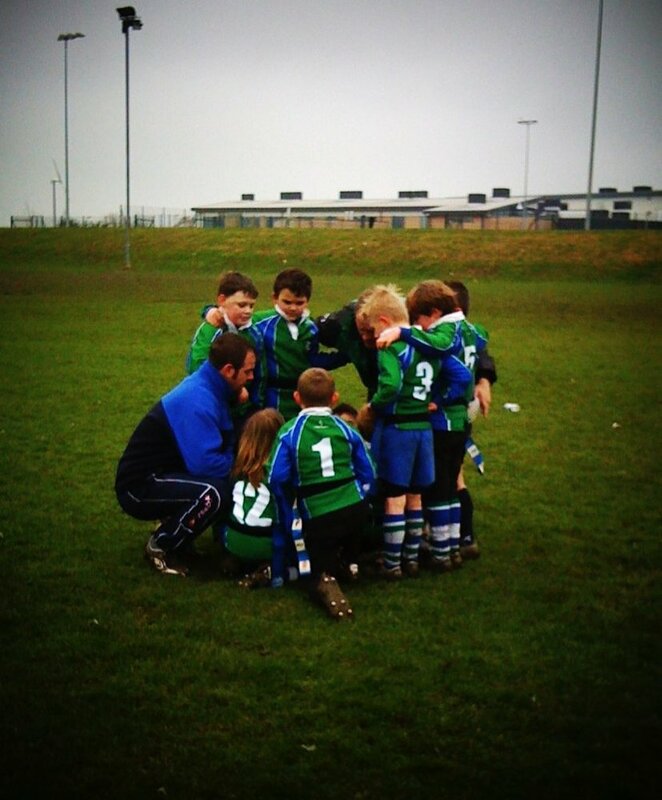 Ilkeston rugby U8’s team huddle after win over Oakham at Melton. 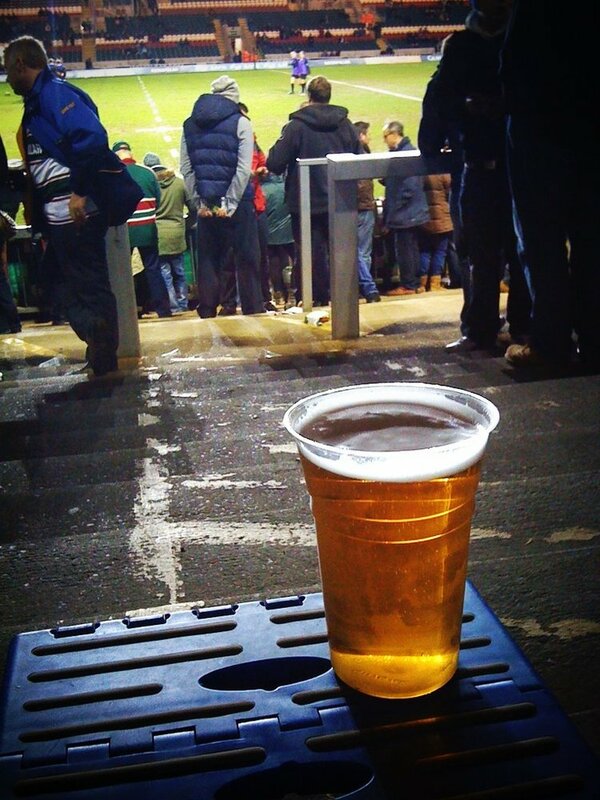 Tigers vs Bath #rugby. Warming up – players & supporters! Taken with picplz at Leicester Tigers in Leicester.